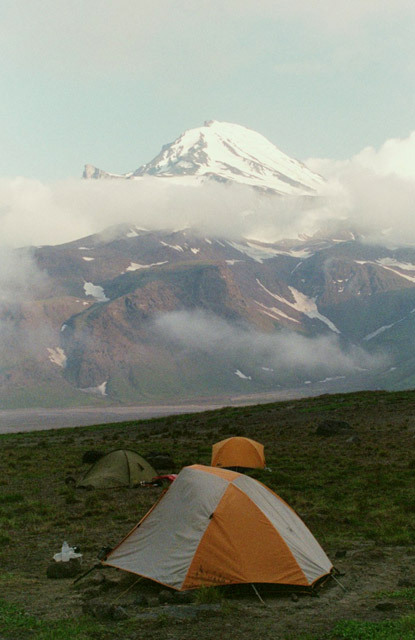 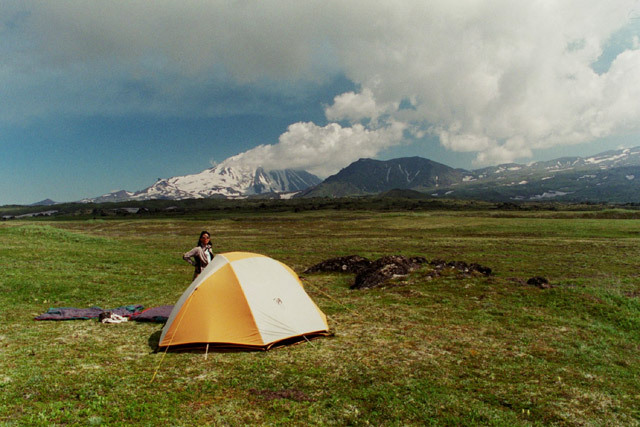 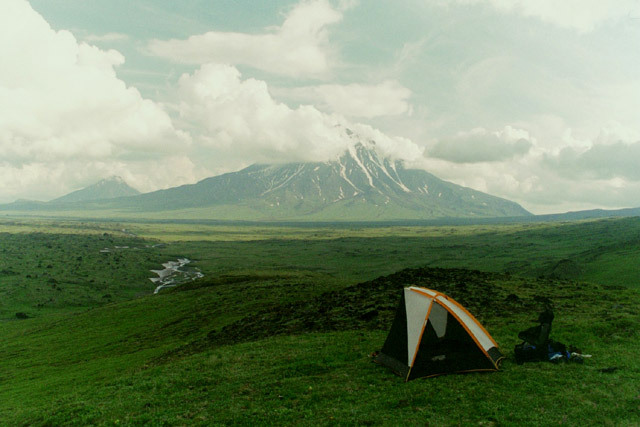 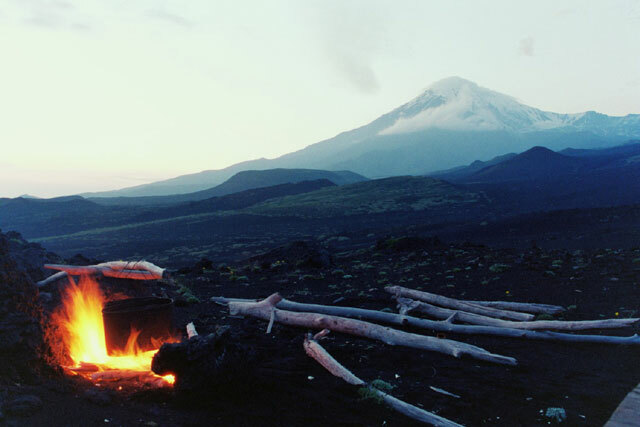 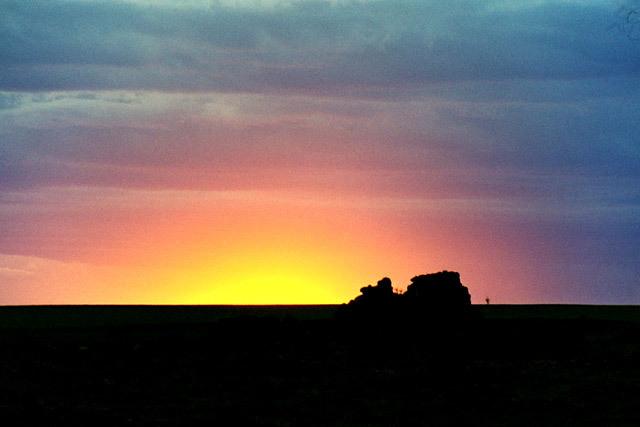 During our Trans-Russia and Mongolia, we really only camped in two areas - Kamchatka and Mongolia. 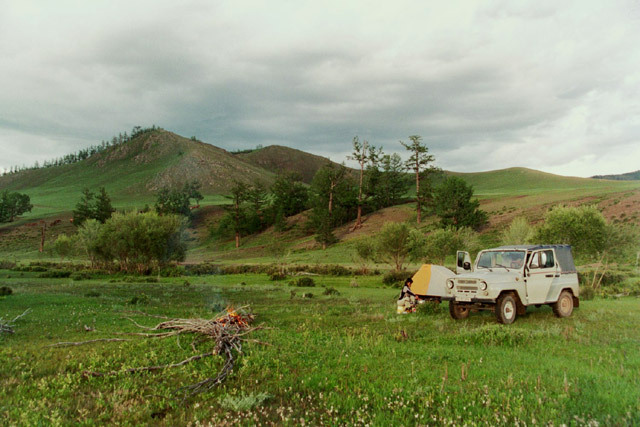 We did a 12 day trek through the central volcanoes of Kamchatka and spent 14 days driving around Mongolia in a Russian army jeep. 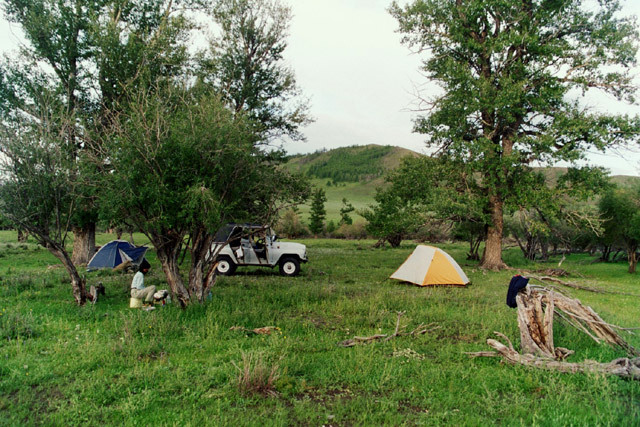 In Mongolia we have only included those places where we camped in out tent, excluding those beautiful places we spent in a ger. 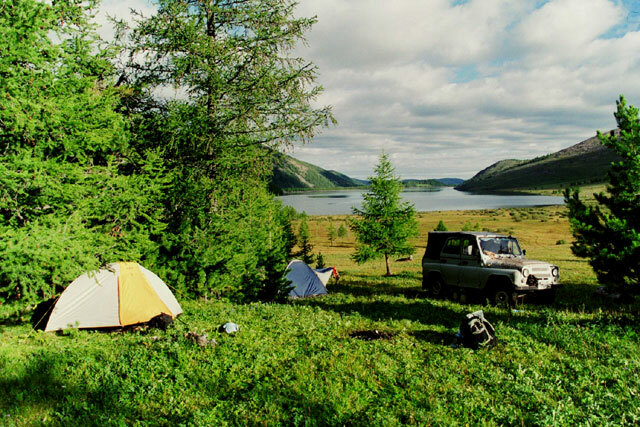 Set out below are a selection of some of the best camp sites that we enjoyed in those two places.